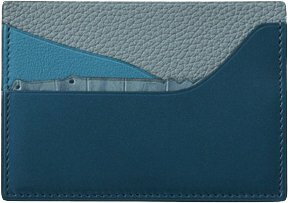 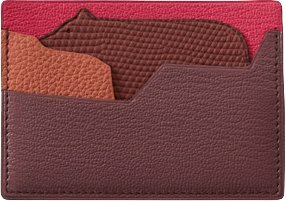 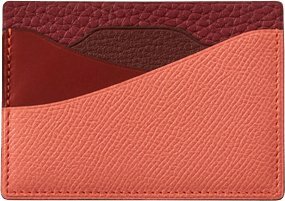 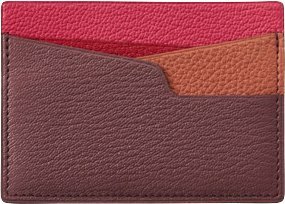 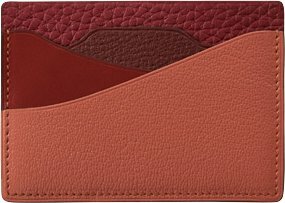 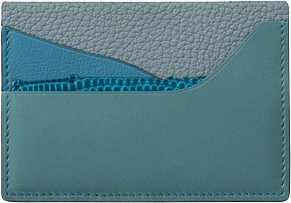 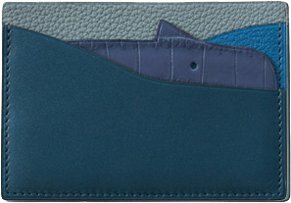 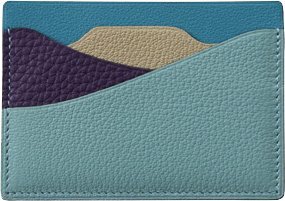 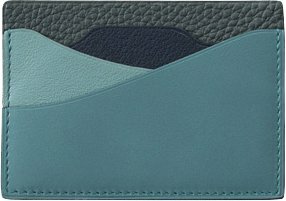 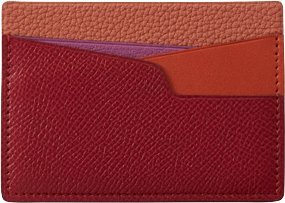 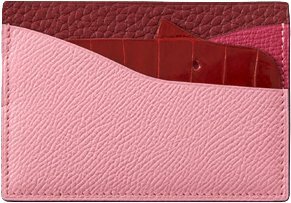 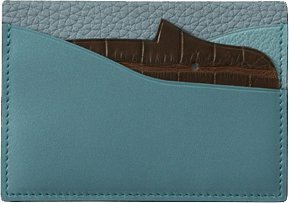 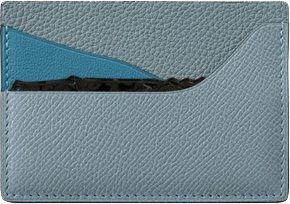 As an extension of the Petite H accessory line, new Hermes Histoire Naturelle Cardholders have been designed and released. 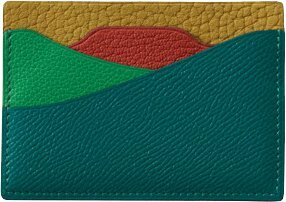 These are artful cardholders, limited edition and only available for a short period of time. 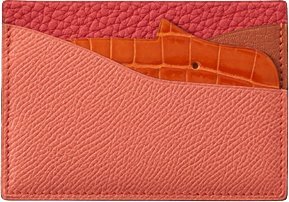 Last time we’ve also featured the Animal Leather Charms and the Silk Twill Heart Purses. 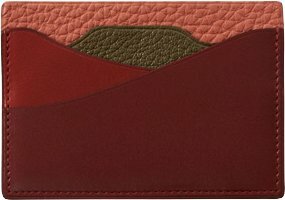 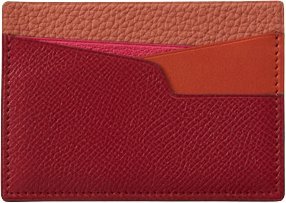 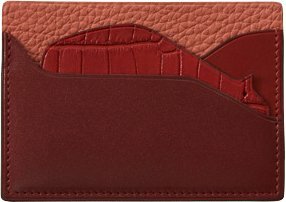 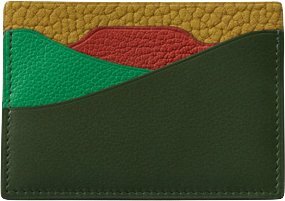 The Histoire Naturelle Cardholders are truly a unique design. 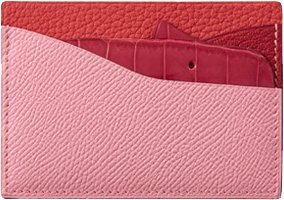 All are crafted in multicolors and in luxurious leathers like goatskin mixed with lizard or calfskin with goatskin. 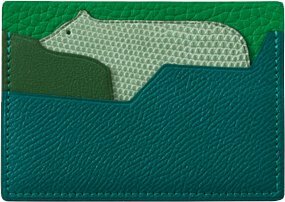 Each cardholders is designed with an animal or nature landscapes, you can choose from icescape to wetland or you can choose crocodile, sea lion or cute polar bear. 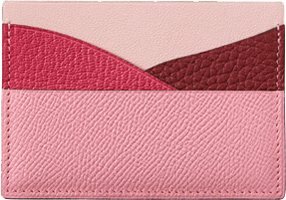 The choice is yours, but it’s hard to pick because every one of them is addictive. 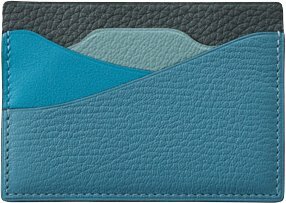 The cards are boring, so they will hide behind the artful design of these cardholders. 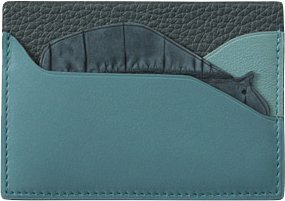 So when you pull one cardholder out, all eyes will be focused on the beautiful leather and the fabulous look. 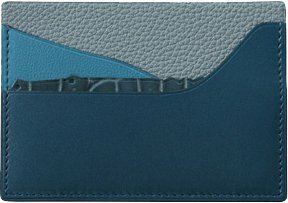 Each cardholder can accommodated 3 cards. Measuring 6.8’ x 9.5’ x 0.2 m, priced from £365 GBP to £520 GBP via Hermes boutiques. 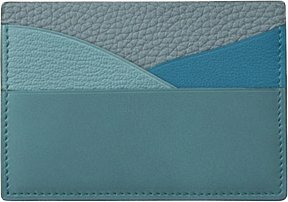 The prices vary due to the leather options. 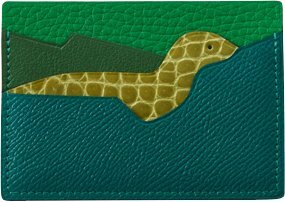 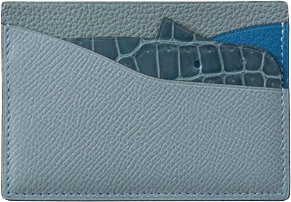 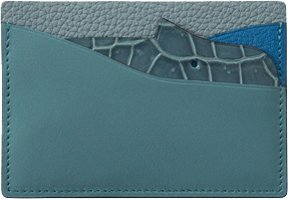 For example, the crocodile-shaped card holder is partly crafted from calfskin, goatskin and Porosus crocodile skin. 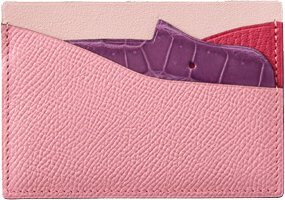 Because of the luxurious crocodile leather, the price will also be more expensive. 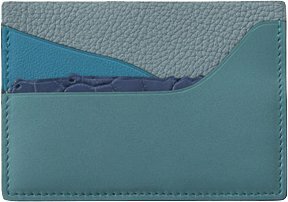 This cardholder is retailing for £520 GBP. 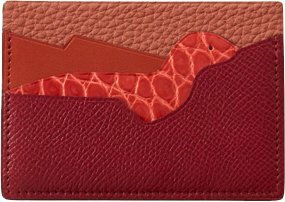 Cardholders with Lizard leathers are priced at £460 GBP. 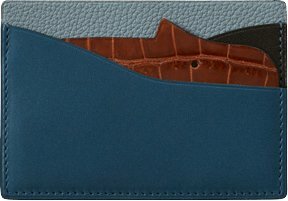 Cardholders with normal calfskin or goatskin leathers are priced at £365 GBP.